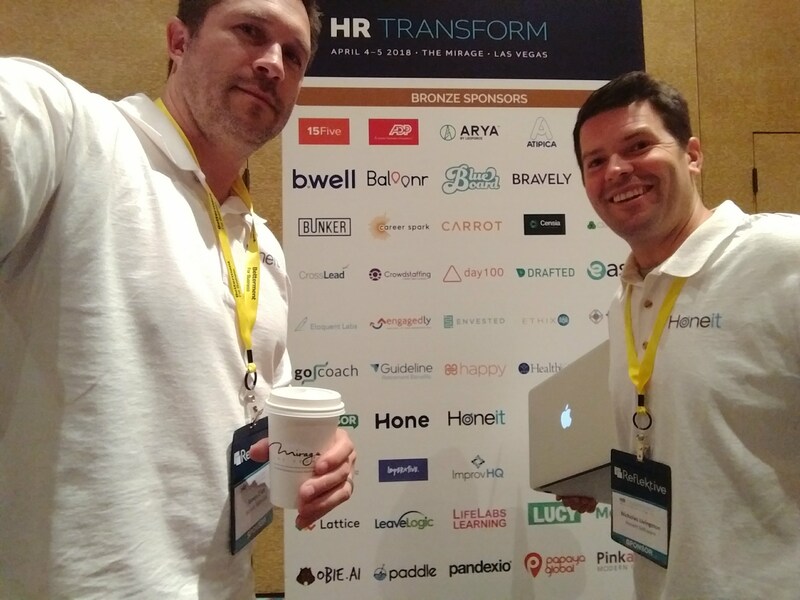 The Honeit team had a blast in Las Vegas meeting HR practitioners and HRTech innovators. 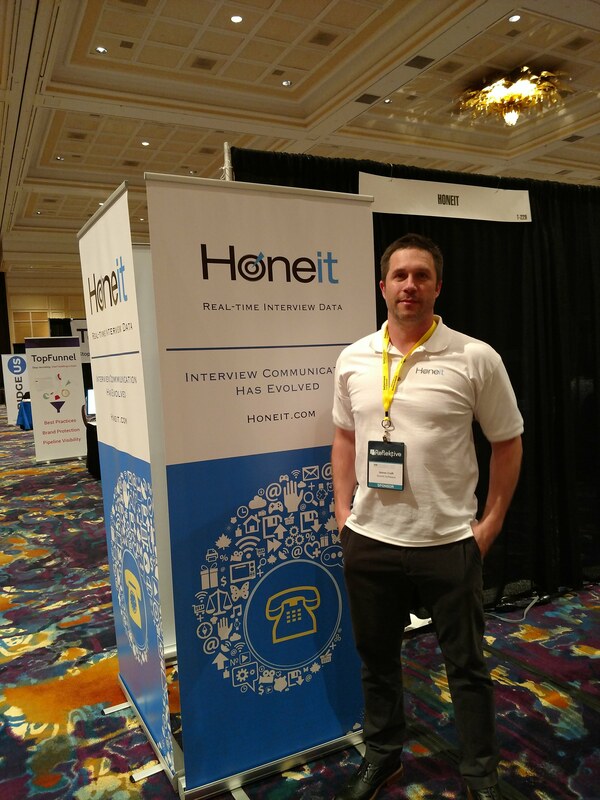 As a former Recruiting Director, Honeit co-founder Nick Livingston attended numerous HR technology conferences as “a buyer”, but this was Honeit’s first conference behind the booth as “a vendor”. 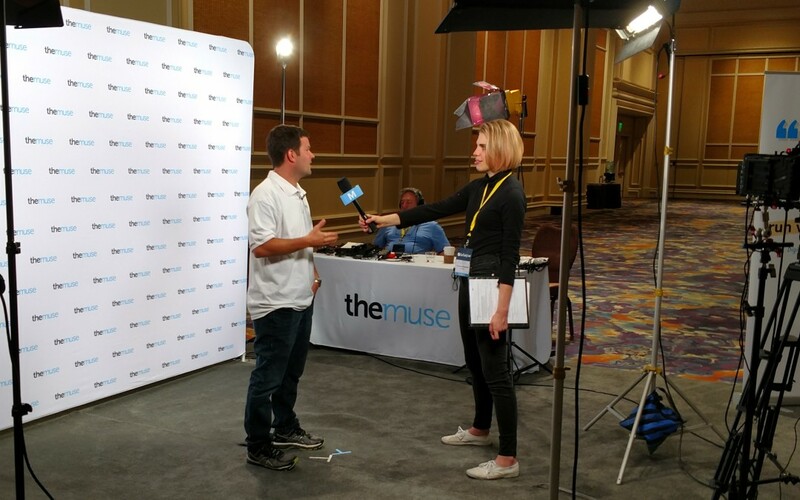 It was exciting to see the faces of recruiting and staffing leaders who discovered phone interview intelligence for the first time. Many practitioners we met lead recruiting organizations that spend their days on the phone talking to candidates, but have never been able to capture, search or analyze answers from natural phone conversations. 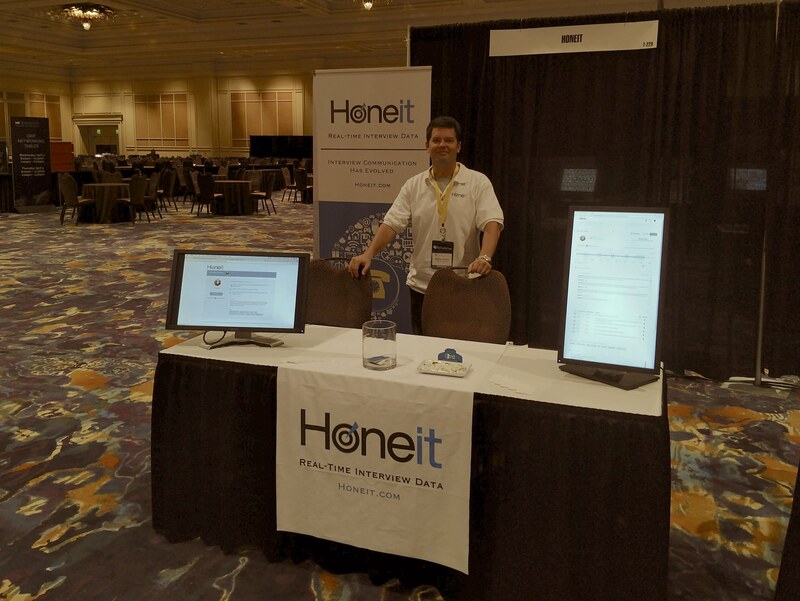 Innovative HR and recruitment professionals all said they have never seen anything like Honeit interview technology.